Delivering healthcare is the ultimate team sport. Each and every one of our employees plays a vital role in delivering quality care to our community and patients. We all need one another to achieve our goal of healthy and well Seminole County, men, women and children. 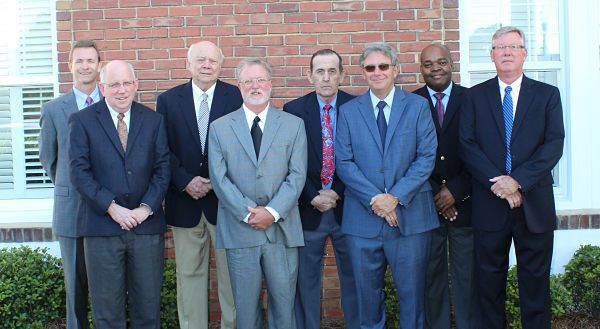 We have been the cornerstone of healthcare in Donalsonville for 100 years. We have achieved that longevity, in part, because of all of our employees, loyal patients and supportive community. 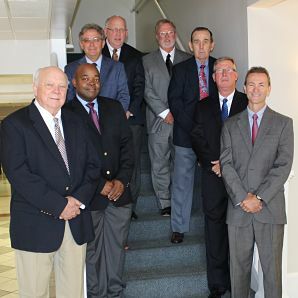 The Board of Trustees for Donalsonville Hospital is dedicated to making decisions for the future of our hospital using our mission statement as a guide and responsibly growing to fit the needs of our community.